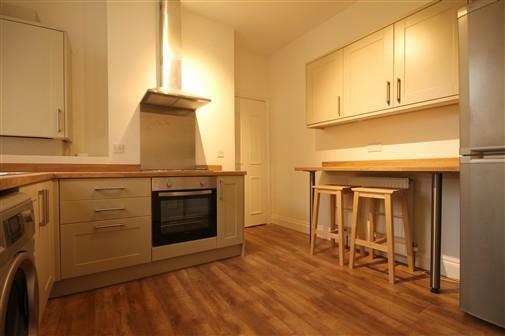 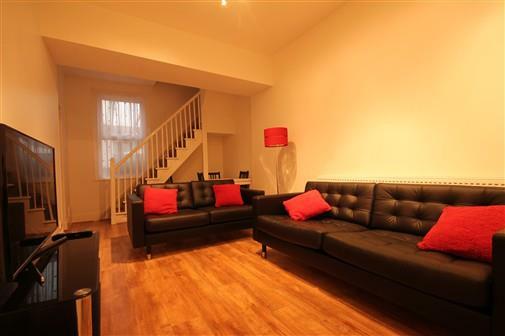 NO AGENCY FEES TO PAY & £600 CASH BACK on this RECENTLY REFURBISHED mid link house on Heaton Road, Heaton. 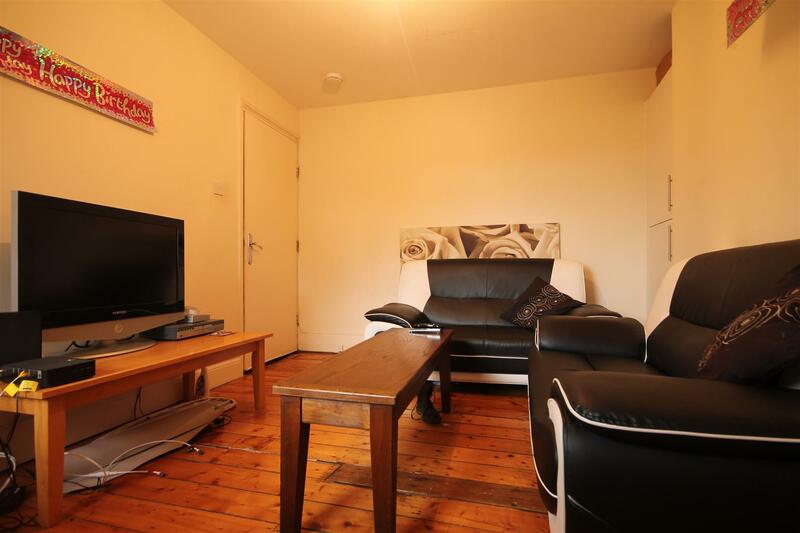 The property has been finished to a HIGH STANDARD and comprises of a SPACIOUS lounge complete with two large LEATHER SOFAS and an LCD TV. 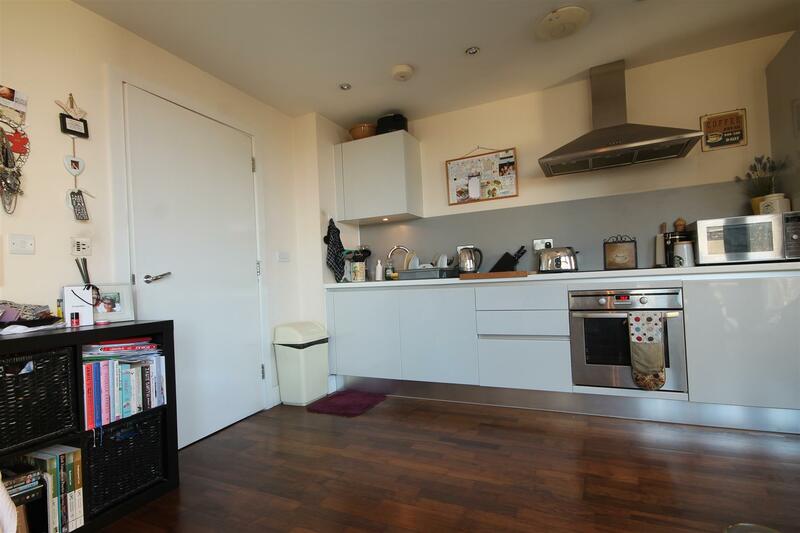 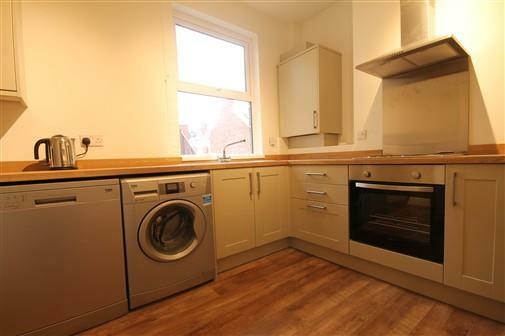 The CONTEMPORARY fitted kitchen has an ABUNDANCE of cupboard space, provides all the ESSENTIAL appliances and has LAMINATE FLOORING. 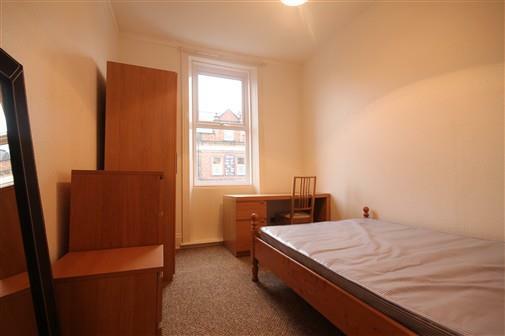 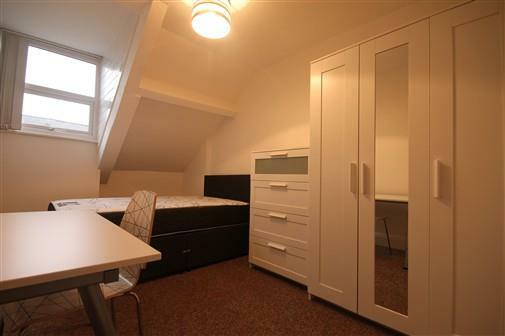 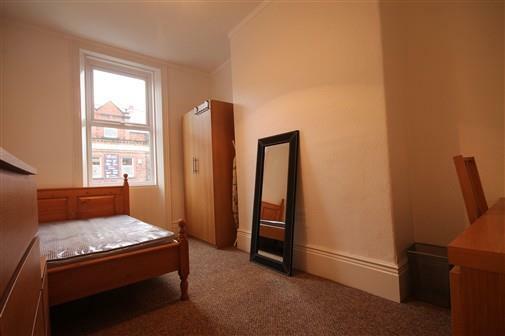 There are five DOUBLE bedrooms all fully furnished with bed, wardrobe, desk and are CARPETED throughout & an extra study/storage room. 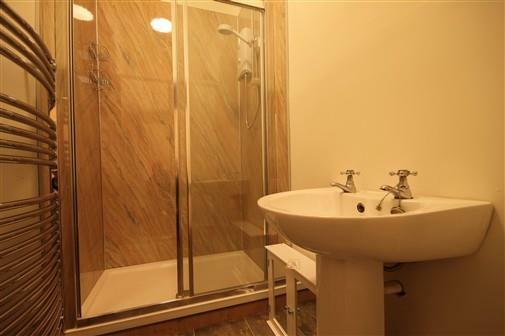 There is a main bathroom & SHOWER ROOM W/C. 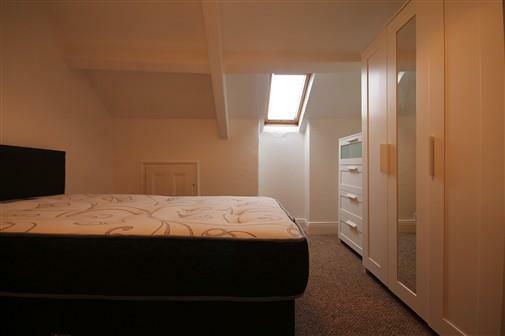 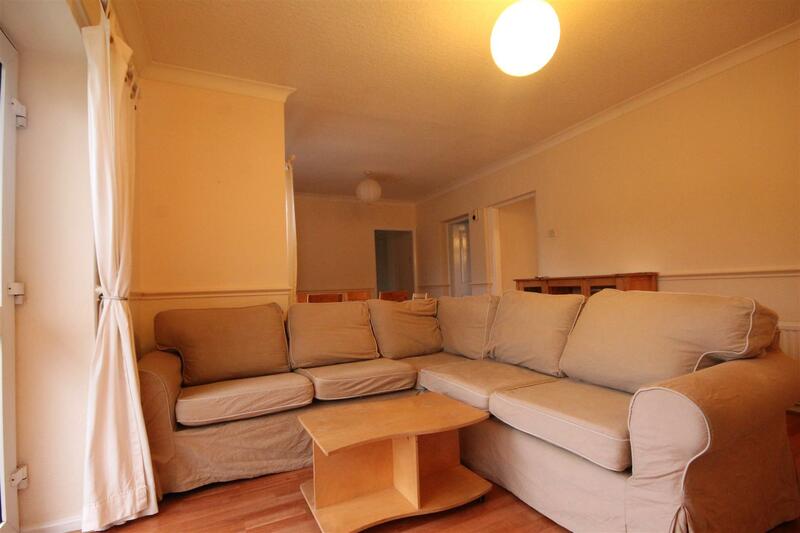 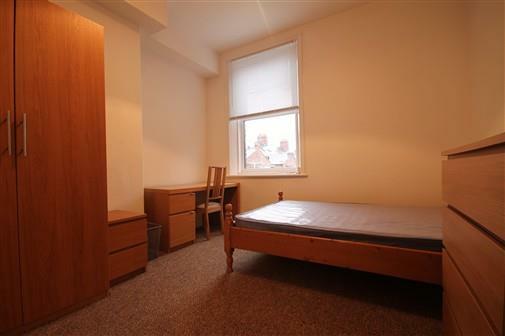 The property benefits from UPVC double glazing, gas central heating and a PRIVATE REAR YARD. 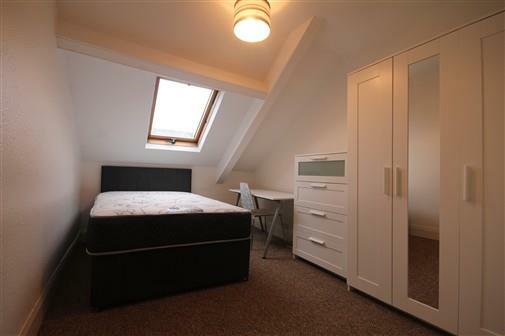 Admin fee is £192.84 inc VAT and deposit is £321.40 per person based on 5 Tenant(s) but may vary depending on negotiations.